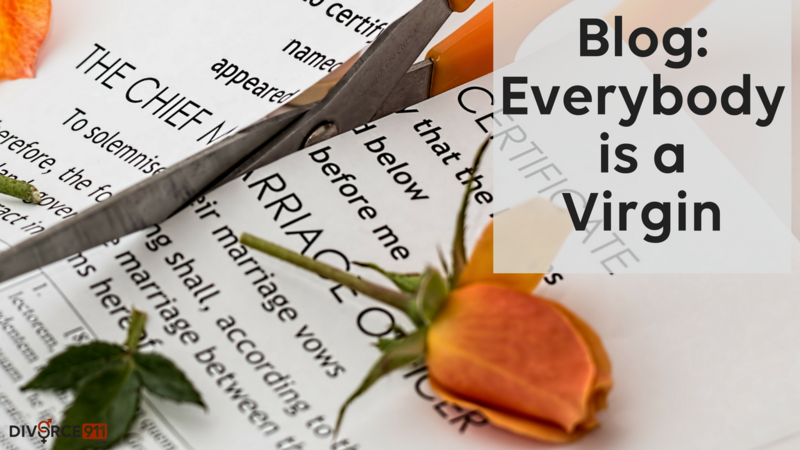 Everybody is a virgin when going into their (hopefully first…) divorce. It’s true. In the state of Georgia, there are 80,000 divorces each year. Over 2/3 of those are first time marriages. So that’s a lot of virgins going through the divorce process. —-Words of wisdom from Jennifer Keaton of 2 Step Divorces. We also have a video covering this topic. This information is deemed to be accurate. Reader / User is required thttps://growcounseling.com/o perform their own due diligence with the appropriate professionals. DIVORCE 911 is not a law firm, financial institution or advisor, registered mental health resource, does not practice law, and does not offer legal, financial, or therapeutic advice.